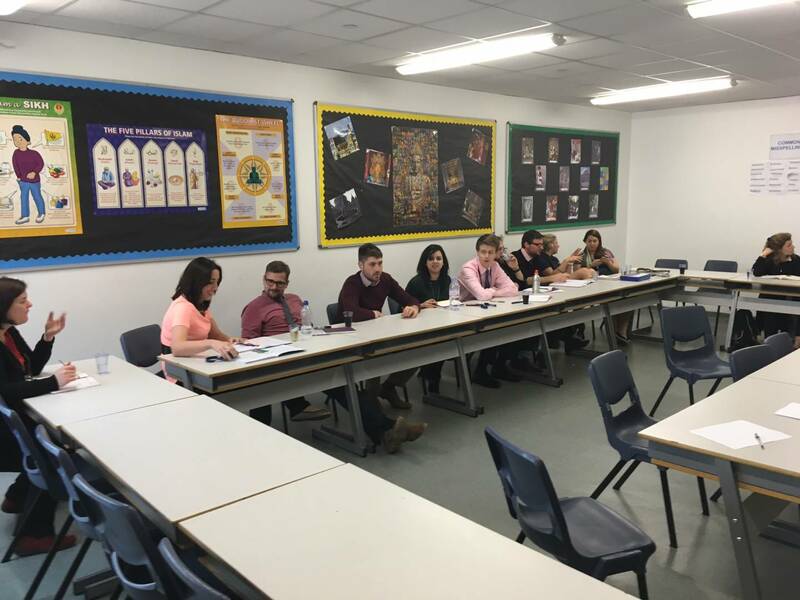 Group members led workshops over two whole school CPD twilight sessions. Workshops included planning differentiated SOW, questioning, blogs and task-marking. The first workshop introduced the principles and the second was a follow and assess impact. A survey we carried out following the sessions showed that 95% of staff sad they learned something new in the sessions and that they had found it useful. Out of the T&L Group came the JRCS ‘Teaching Squares’ programme, which ran twice in the academic year 2014-15. 80% of teaching staff volunteered to join in the programme, which ran over a half term. Over the two rounds of teaching squares colleagues was over 500 hours of teaching, in the spirit of developmental and sharing good practice. Feedback was enormously positive and we hope to run the programme again soon. Since its inception there have been lots of examples of colleagues sharing new resources or ideas with the T&L Group and then other colleagues taking them back to their departments and using them. These include: literacy mats; ‘Plickers’ (a real time formative assessment tool); blogs; challenge boards. Lots of the feedback we get from staff who attend the T&L Group is that it’s great to gather with colleagues from around the school and spend time talking about improving our teaching practice in a relaxing environment. It’s something we too rarely get the chance to do day to day in school!